The 2019 budget will be based on this parameter. 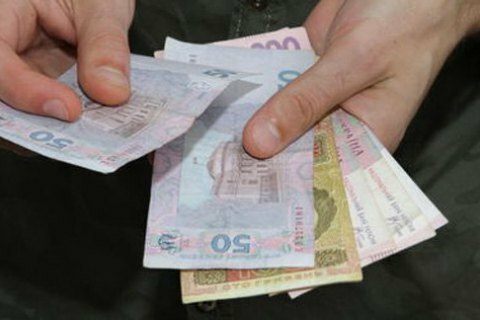 Prime Minister Volodymyr Groysman has said that the minimum wage in Ukraine will increase by 12% up to 4,170 hryvnyas as of 1 January 2019. Currently, it is 3,723 hryvnyas, or 131 dollars at the current exchange rate. Since 1 January 2018, it has increased by 523 hryvnyas. An increase in the minimum wage will be reflected in the 2019 state budget.